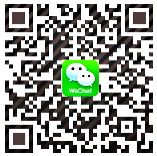 - Certificate issued under section 305(1) of the Companies Ordinance', etc. A notary public is primarily concerned with the preparation and authentication of documents for use abroad. Notaries public are widely recognised internationally. A notary public identifies himself on documents by the use of his individual seal. Such seals have historical origins and are regarded by most other countries as of great importance for establishing the genuineness of a document. 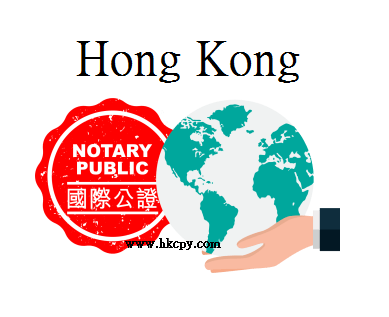 A notary public's seal is registered with the High Court of Hong Kong and with many foreign consulates. Procedures exist for the seal to be further authenticated – a process called 'legalisation'. 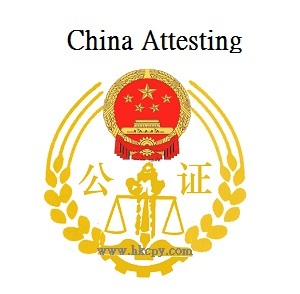 - China-Appointed Attesting Officers ("Attesting Officers") are qualified Hong Kong lawyers who have been appointed by the Ministry of Justice of the People's Republic of China after passing the prescribed qualifying examinations. 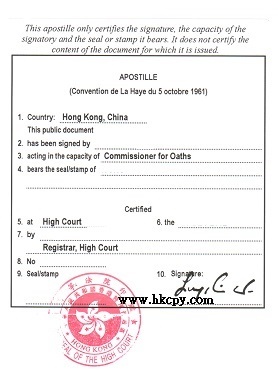 - Their scope of business includes attesting and certifying acts, matters and documents of legal significance occurring in or emanating from Hong Kong and such attested documents are for use in Mainland China. To be legally valid and protected by the laws of the PRC, attested documents issued by Attesting Officers for use in Mainland China must be sent to the "China Legal Services (H.K.) Limited" for "Sealing and Transfer Delivery". What are the types of documents that can be attested ? - Certification of legal facts including company particulars and resolutions of directors and/or shareholders of companies.